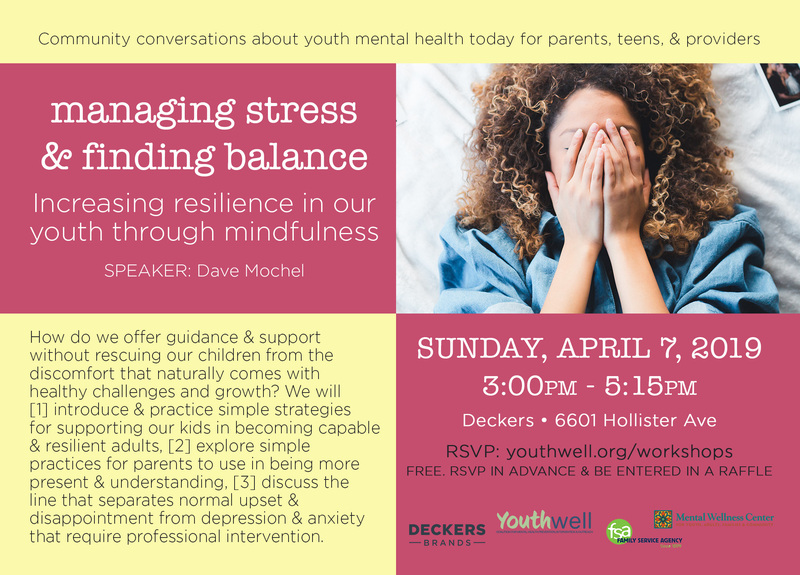 Speaker: For over thirty years, Dave Mochel has been focused on the foundations of wellbeing, healthy communities, and leadership. Using principles drawn from modern scientific research and enduring wisdom, he has had the opportunity to work with leaders, educators, executives, parents, students, and athletes all over the world. You can show up to this FREE workshop without registering but it helps us to know how many are coming so if you rsvp on eventbrite in advance, you will be entered into a RAFFLE!